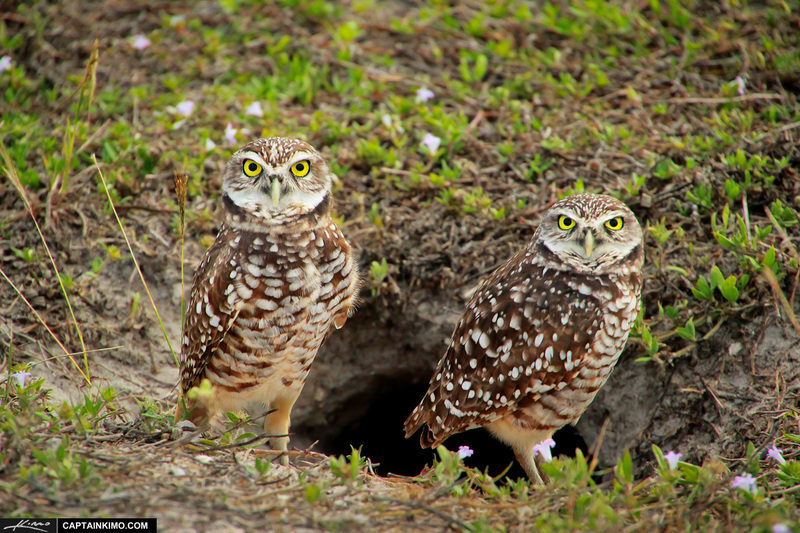 Here’s a pair of Burrowing Owls during my photo trip around South Florida where I did a quick stop at Marco Island. I love these guys and their goofy expressions. This is a single exposure image lightly tone mapped in Photomatix for color and contrast.